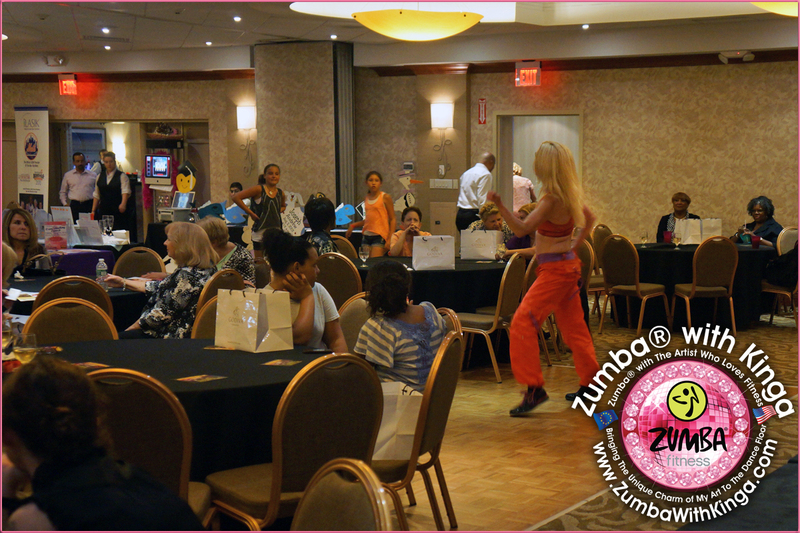 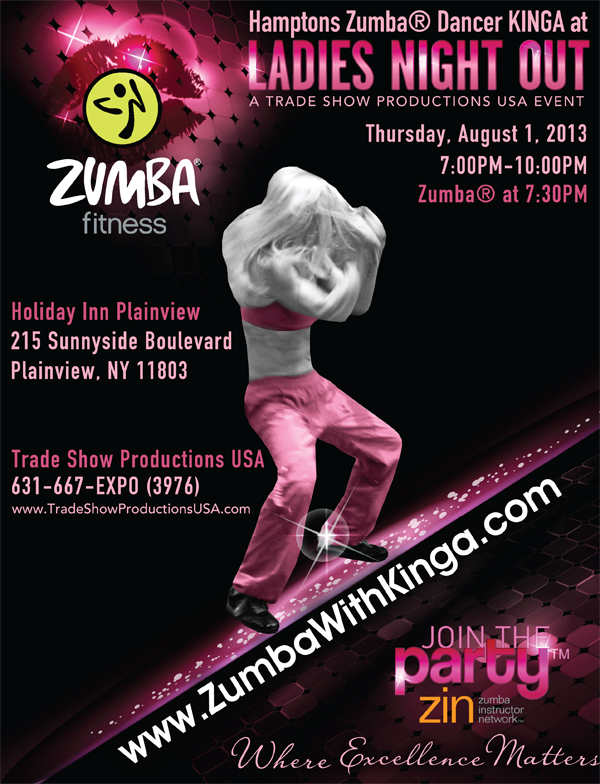 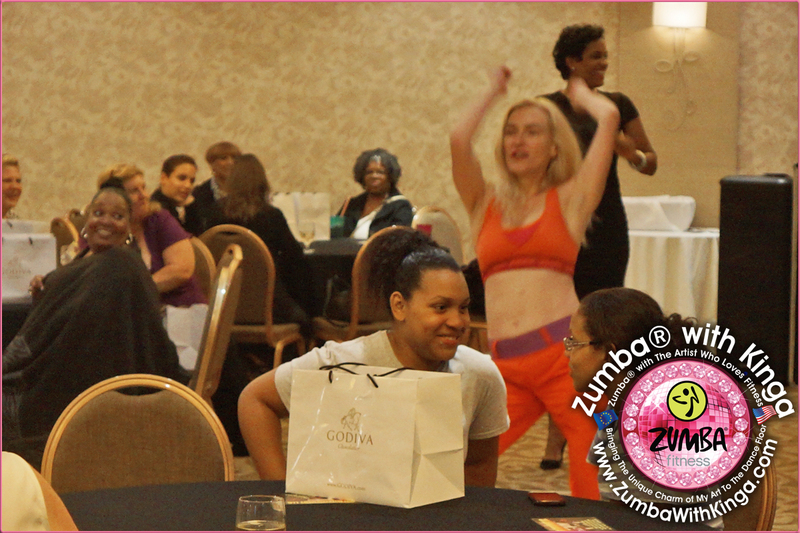 Photos taken at Zumba® Performance with Hamptons Zumba® Dancer KINGA at Ladies Night Out Trade Show by Trade Show Productions USA on Thursday, August 1, 2013 at the Holiday Inn Plainview in Plainview, Long Island, New York. 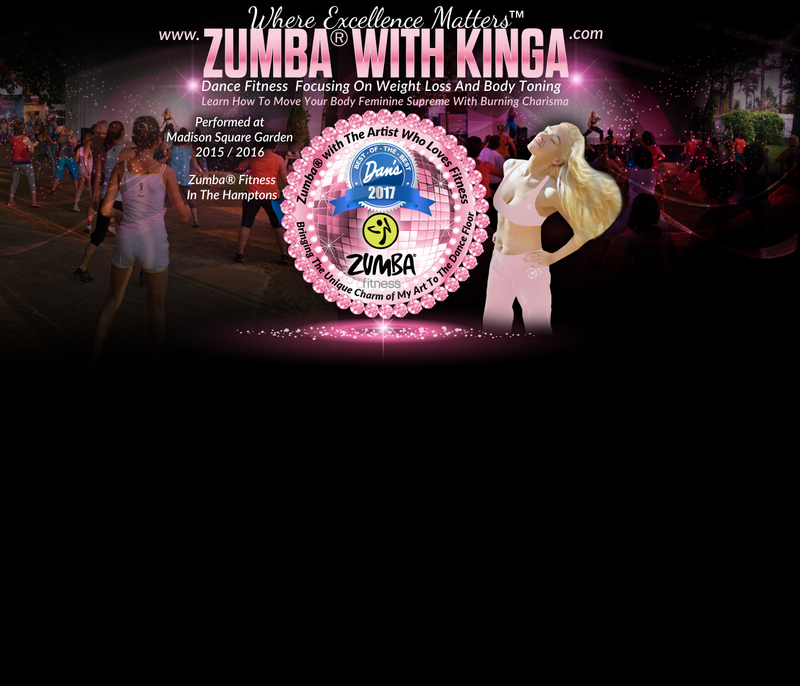 Click on the thumbnails to enlarge! 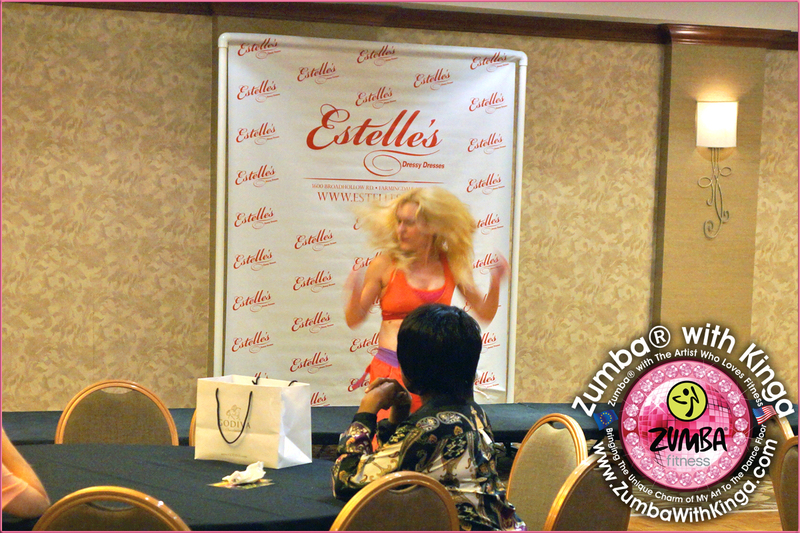 I had the top model of Estelle's "shake it" with me! 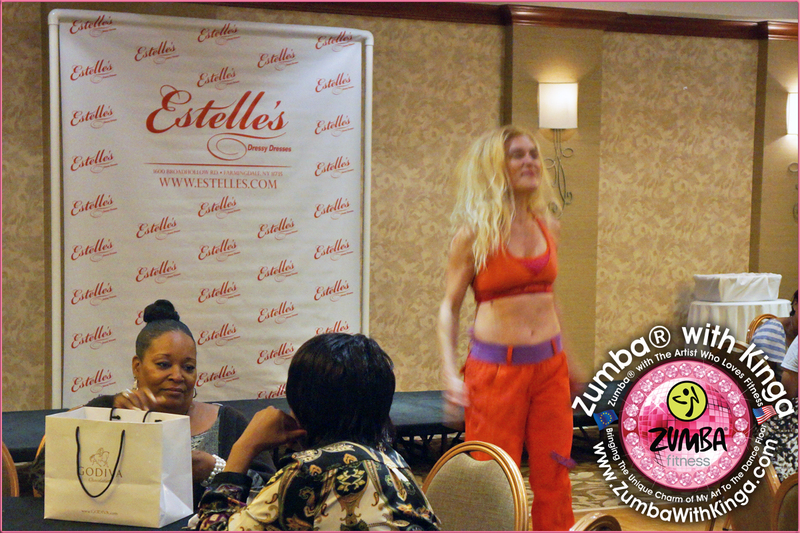 Gee, and I thought being 5' 10" I was tall!